This is accomplished by making a personal decision that you want to grow in your faith and serve God. Below, are links to our ministries that you are invited to be a part of. Each is unique in their own special way, but all of them help you to become a fully devoted follower of Jesus Christ. Please check them out! If you love the Lord Jesus and sing or play an instrument and are interested in serving on the worship team contact Pastor Brad. 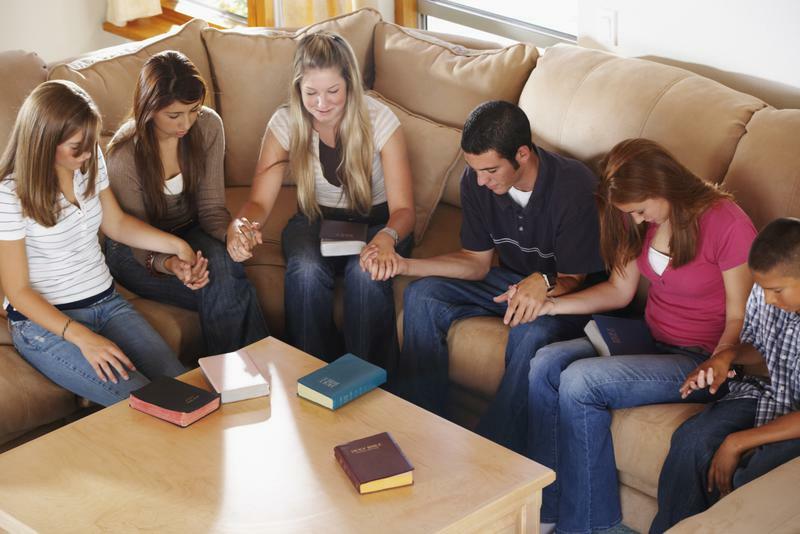 This class meets in our ECC Prayer Room in Fellowship Hall. Various Bible Studies and DVD Special Series are used as the teaching materials for this class. It's purpose is to help individuals learn more about the Bible and how it can apply to their lives. This class is led by Kathleen Bachman.